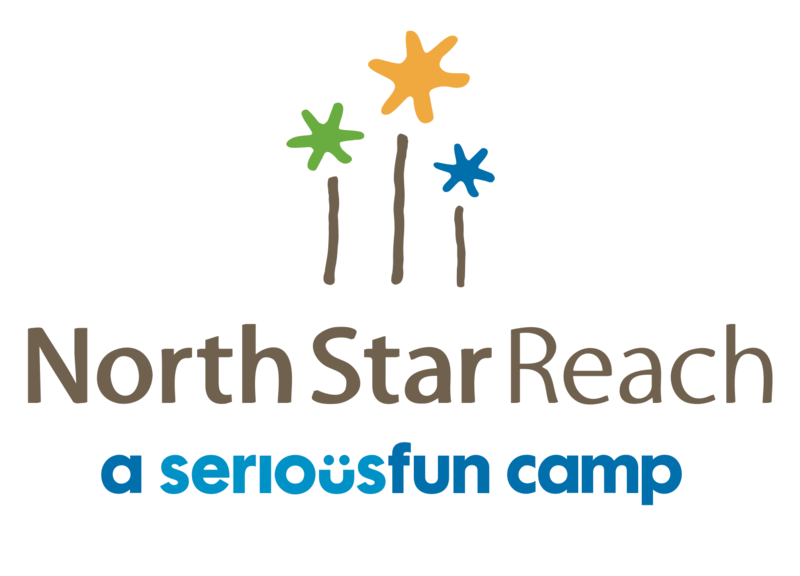 Under the North Star – a night of SeriousFun was North Star Reach’s inaugural annual signature gala held on Saturday, June 7th, 2014. We wanted to share with you some thoughtful words from our hosts of the night Jake and Jackie Long, our presenting sponsor; Gwen Haggerty-Bearden, president of the Ted and Jane Von Voigtlander Foundation; and our special guest, Clea Newman, Paul Newman’s daughter and director at SeriousFun Children’s Network. For more details on the event, visit the event page here. “North Star Reach touched our hearts from the instant that we heard about it. 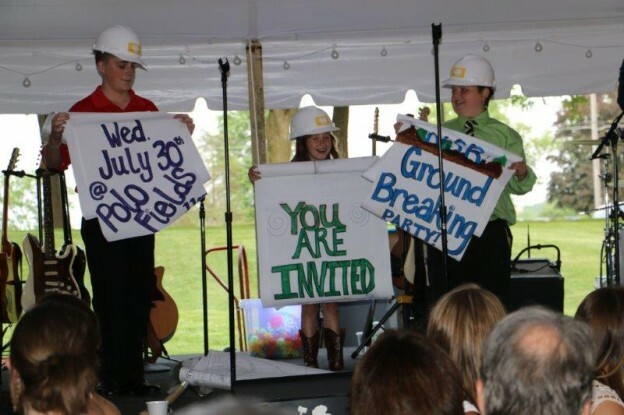 We wanted to dedicate ourselves and our resources to a meaningful cause and as we learned more and more about the camp and the children and their families that would benefit from it, we knew that this was something we wanted to dive into head first. Being involved in the building stages has been so exciting for us because we get to see this wonderful project literally being built from the ground up. We have complete faith in those who are leading the charge to make this dream into a reality and can’t wait to be a part of North Star Reach as it impacts so many lives throughout the Midwest region and beyond.” Our event hosts, Jake and Jackie Long. For more details about the event, visit the event page here.